Goedman Kunstenaarsbenodigdheden - Art in Den Haag. Whether you are creative in a professional capacity or just as a hobby, this is where both plastic and graphic artists come for all their practical and fun materials. Even the queen shops here on a regular basis! The collection consists of, among others, paper in all shapes and sizes, brushes, easels, every kind of paint imaginable in all the colors of the rainbow, frames and an extensive ink collection. 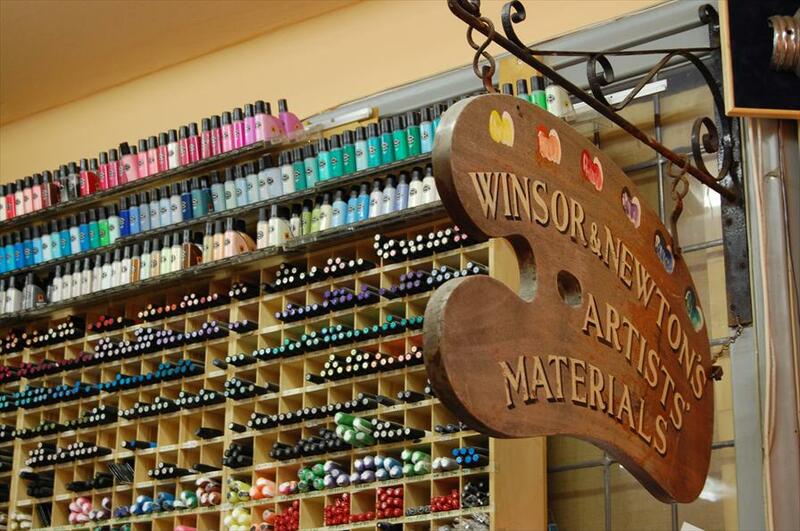 This store distinguishes itself due to the size of the collection, the extensive knowledge about the products and the manner in which this knowledge is put to use. The expert advice and the expansive collection combine to make this a very interesting address. Very friendly and laid-back. The service and expertise are top-shelf and they are greatly appreciated, which is why the clientele is diverse and large. Parking is still amply available, and the neighborhood is home to a number of interesting specialized stores. 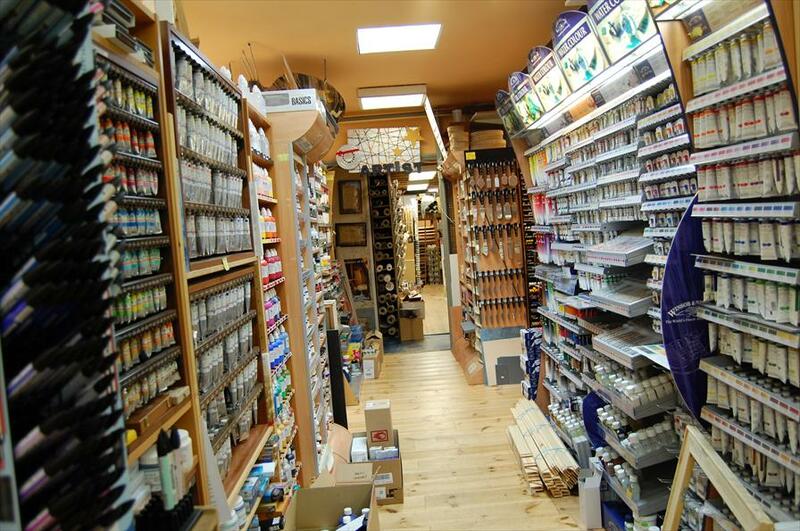 Talens, Winsor & Newton, Lascaux, Oud Hollandse, Daler, Rowney, Golden, Smincke, Lukas, Derwent, Caran d’Ache, Conte, Fabriano, Da Vinci and many more.